Living Dead faction of the anti-capitalism movement with the slogan “Zombies of the world unite; you have nothing to lose but your brains”. historic dead return during the zombie apocalypse, can be purchased on that there Amazon for ready money here. My thanks to MJ Steel Collins. 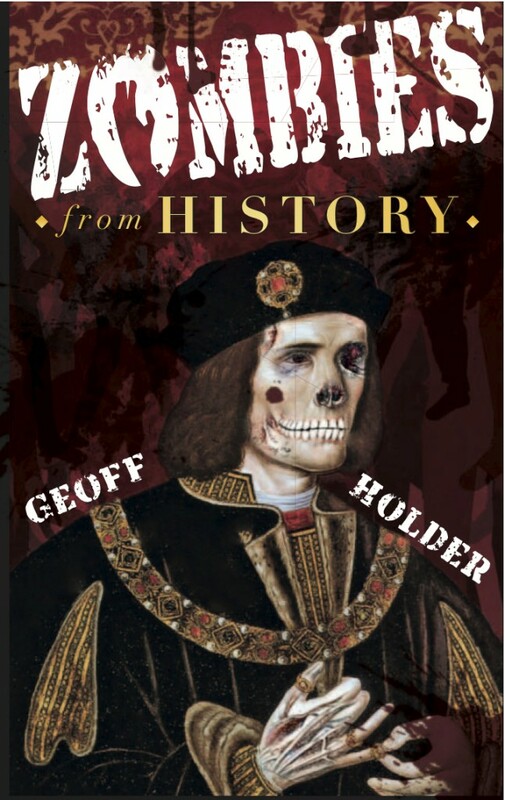 This entry was posted in Promotional, Uncategorized, zombies and tagged amazon, geoff holder, history, Karl Marx, reviews, The Spooky Isles, zombie apocalypse, zombies, zombies from history on 24/06/2014 by Geoff Holder.